So yeah. 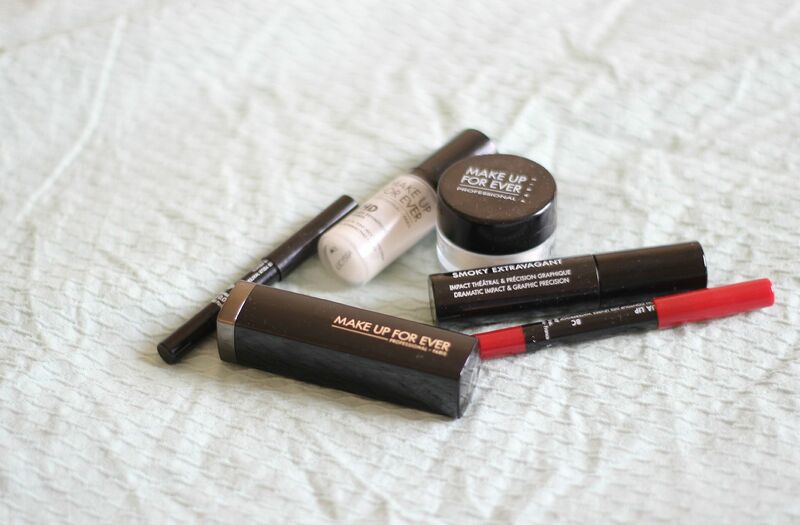 I’m still excited that Make Up For Ever has launched in the UK. I am. Last week, on launch day, I skipped down to Oxford Street and had a look around. The store was so so busy and all the staff had a mad glint of panic in their eyes. It’s OK though, because I still asked them loads of questions and was probably massively annoying. 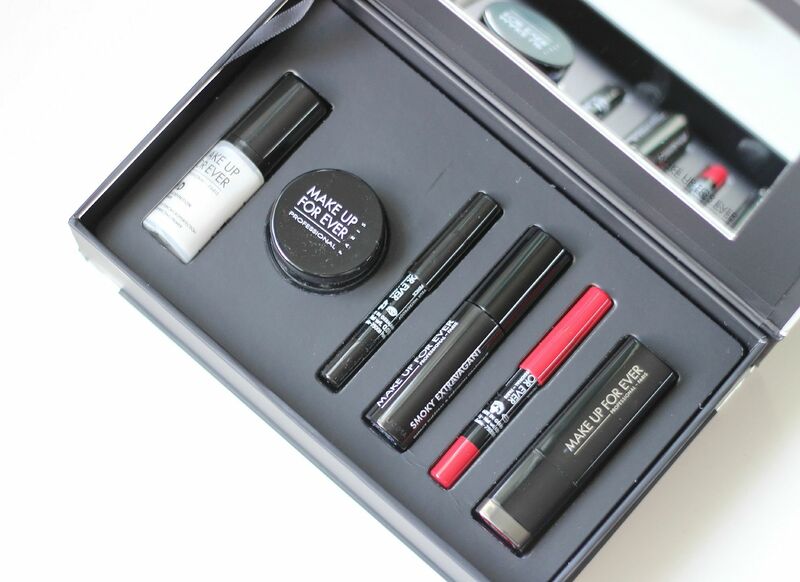 One of the many things that looked amazing was the Beauty kit, which has 6 products for £30 (1 full sized), so it seems like a pretty good opportunity to try the brand. After some googling, it seems that it was an American Holiday gift set from last year? I guess it’s limited, so grab if if you see it. It’s out of stock at the moment, but will update with the link when it’s back in store, but you can also check here. Some quick first impressions on everything I’ve tried! The HD primer does not feel silicone-y like Porefessional, but did make my foundation peel/roll a bit later in the day. The powder doesn’t seem to make my skin very matte. The mascara was nothing special… Three negatives. Both liners are really good – creamy, but long-lasting. The formula of the lipstick is my favourite, and I will definitely be checking out more of the range. 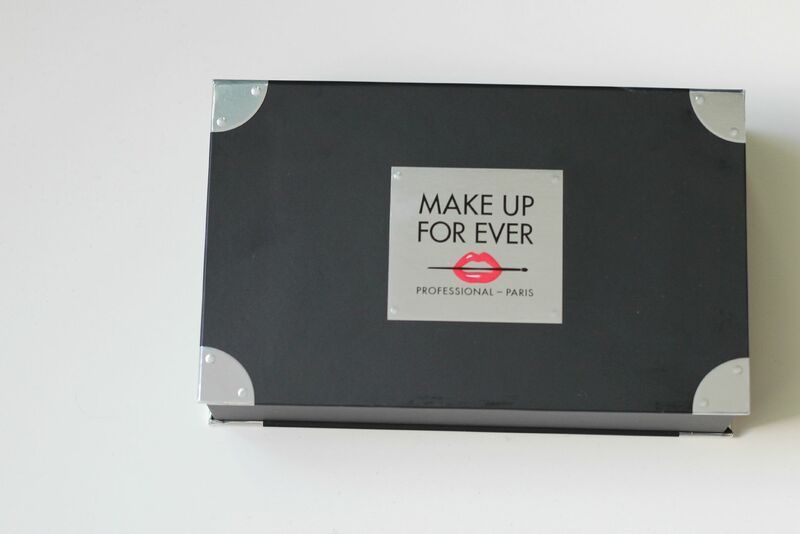 So creamy, so matte, so pigmented… j’adore! 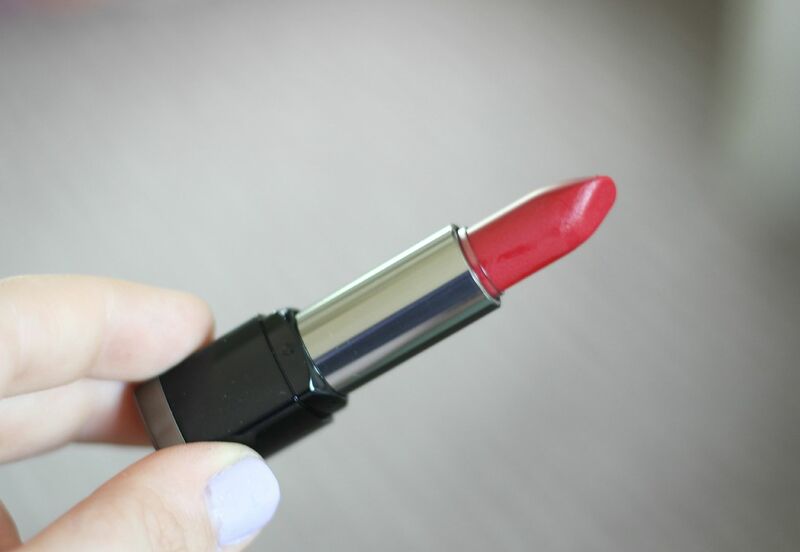 The colour is similar to Ruby Woo and is basically amazing. Obsessed!